Hello Friends, After a couple of months A to Z Tricks come back with new Facebook Trick i.e., to find the spent or wasted time on Facebook. Finding the time spent on Facebook is completely against the terms and conditions of Facebook. So the time spent or time wasted on Facebook by single user will not be revealed. 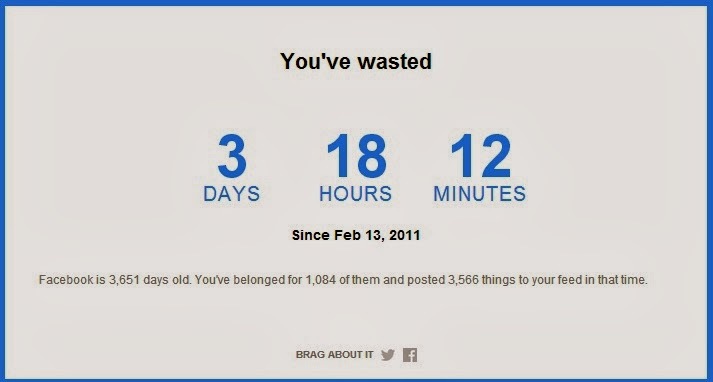 How to check the time wasted on Facebook in days, hours and minutes. This service is provided by techland.time.com one of the popular blog.the techland branch of time.com has created a widget that allows how much time you spent on facebook (Either Reading or wasted) from profile creation time to present time. A to Z Tricks is here to explain how much time you spent on Facebook in minutes, hours and seconds. Procedure for checking the time spent on Facebook in 3 steps. Just visit techland.time.com’s post and it will shown as below below screen shot.Afterword’s just click on Next. After words it will ask you the average time you spent on Facebook without changing the Web page as shown in below screen shot. 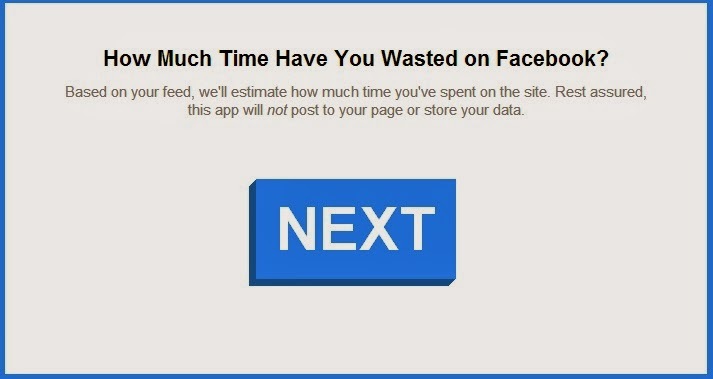 They are saying that this app is calculating the total time spent on Facebook based on the things that were posted on timeline. This is not accurate with each and every second but it was an approximate time that was wasted on Facebook. This will shown not only seconds but also shows in days. 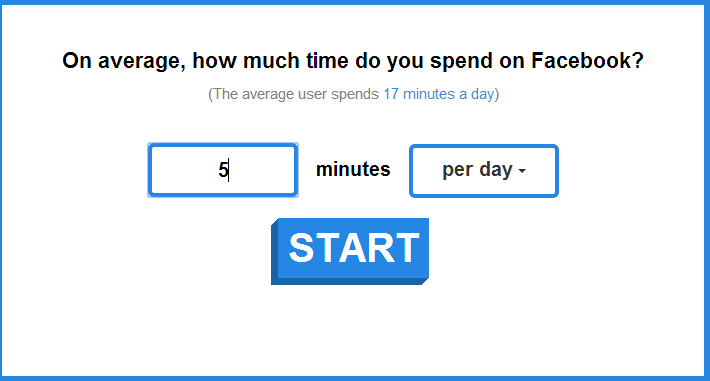 Check out how much time you spent on Facebook and comment how much time you spent on Facebook. Let us see who is going to rule the Facebook. Please share on this until everyone know their time spend on Facebook.